Former Bentley Factory driver, Andy Meyrick, reunites with Team Parker Racing for the Total 24 Hours of Spa. May 28, 2018, Manchester, Eng. – Andy Meyrick returns to the Total 24 Hours of Spa this July with Team Parker Racing in the #31 Bentley Continental GT3. 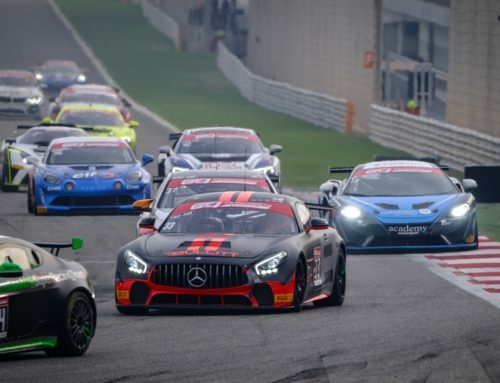 This will be Meyrick’s sixth-time racing in the Blancpain GT Series Endurance Cup’s season highlight, the second-time with Team Parker Racing and the fourth-time racing a Bentley Continental GT3. 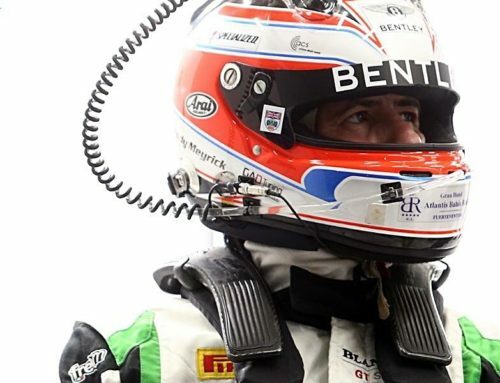 As a previous factory driver for Bentley, starting at the end of 2013 through to 2015, Meyrick has enjoyed multiple victories and podiums behind the wheel of the Bentley Continental GT3. 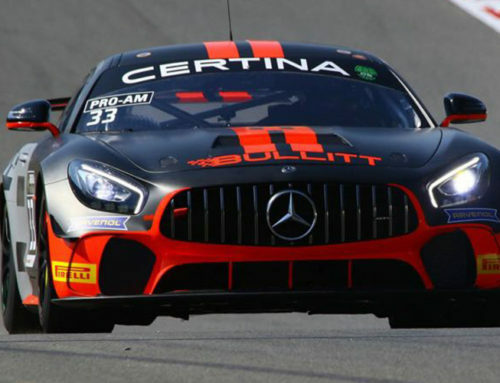 Results include victories at the 2014 Silverstone and Paul Ricard Blancpain endurance rounds as well as podiums at the 2015 Paul Ricard, Monza and Nürburgring endurance rounds. 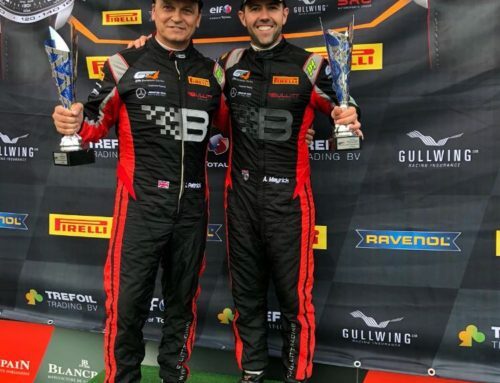 For the 70th running of the legendary Belgian race, Meyrick joins Team Parker Racing and the Pro-Am line-up of Sebastian Morris, Derek Pierce and Rob Smith. 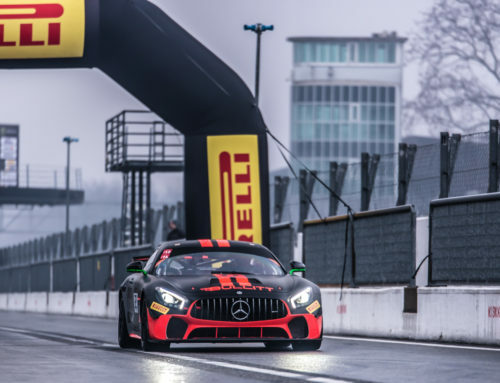 With experience of both the track and the car, and with a team that has experience of achieving top-level results, Meyrick hopes to deliver a career-best result at Spa during this year’s Total 24 Hours of Spa, July 26-29th.